An animated Indiana Jones? Yes please! Over the past 5 years, character designer and animator Patrick Schoenmaker has crafted what would potentially be the opening sequence of The Adventures of Indiana Jones animated series. I'm really digging the art style here and would totally be on board if this were to come to fruition. With a new movie coming out featuring the now 74-year old Harrison Ford, this is probably the only way we'll get to see Indy again in his prime. 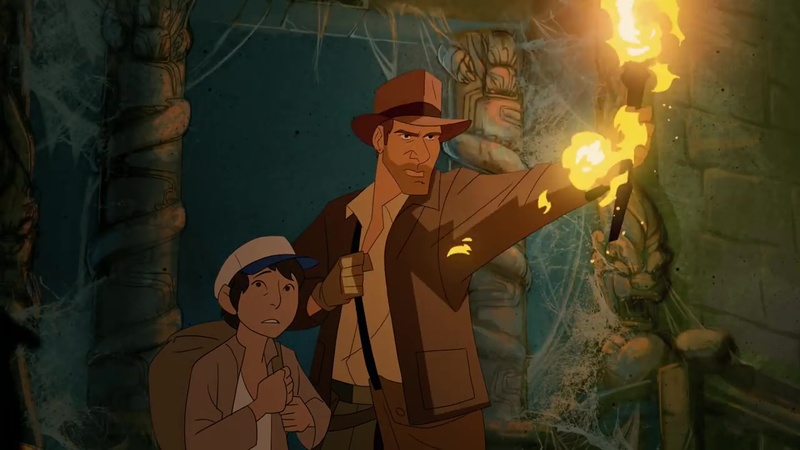 As it stands, this minute or so of animation is all we're gonna get, but I've watched this about a dozen times already so I clearly haven't had my fill of Indiana Jones yet. So Disney, get on this! Make it happen!